Meet Austin–he was one of my interns for summer 2012. One of the easiest ways to find Austin while he was working was to look for a bright yellow shirt or a human jungle gym. He did a great job working with kids of all ages. 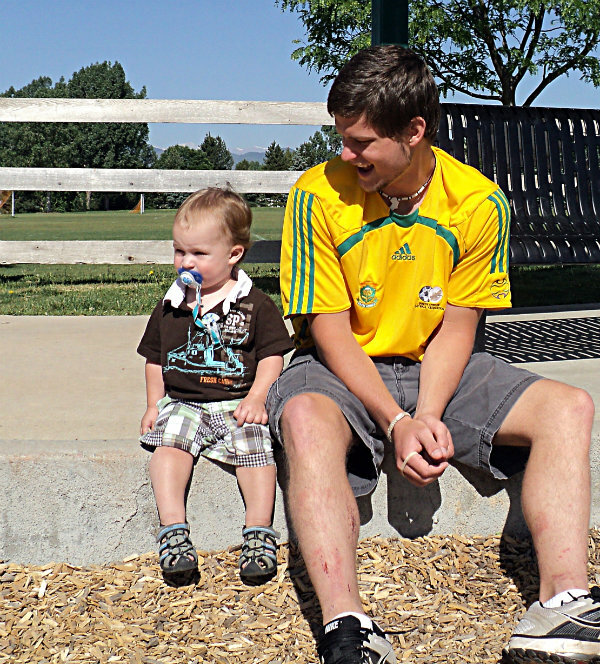 Austin has some great things to say about being a TCK and rearing TCKs. Take a few minutes to hear what he has to say. TCK Diaries | Austin from WorldVenture on Vimeo.